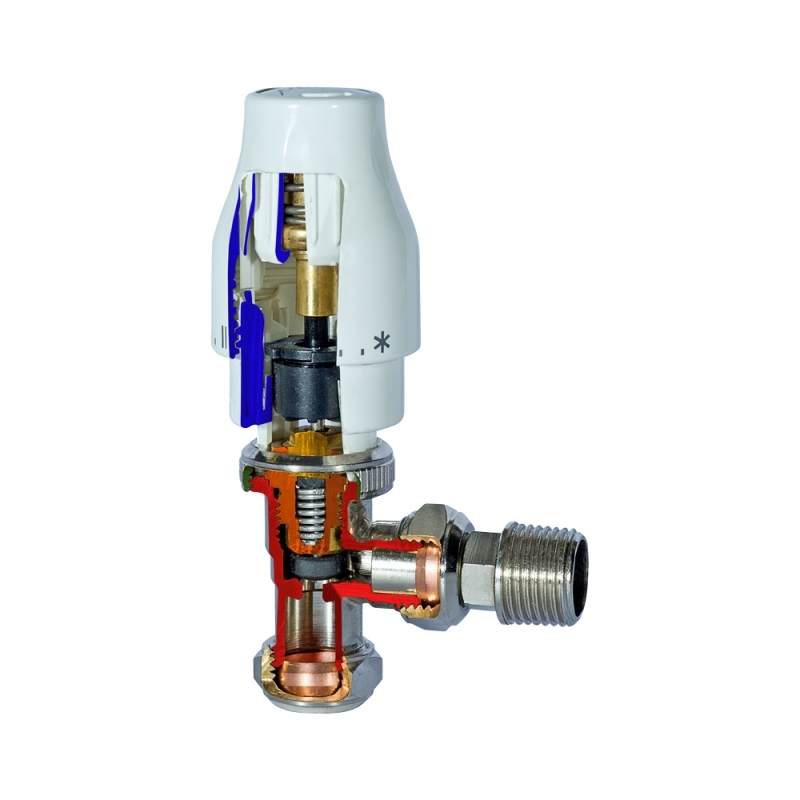 Part of Myson's Petite TRV range, the 10mm TRV Pushfit 90° valve combines attractive design with reliability, featuring a wax filled sensing element and Myson's unique two-way flow technology. The Myson Petite TRVs use the same body as the TRV2Way valves, so they are compatible with the complete range of remote sensors, adjusters and the reduced dexterity head. 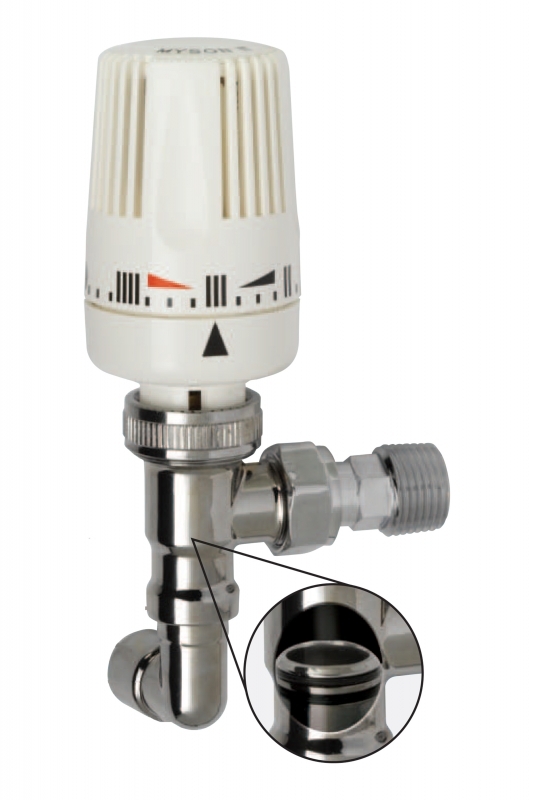 Combining attractive design with total reliability.